We are the south of Ireland's most popular insurance repair experts. 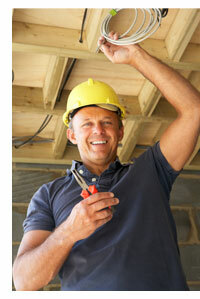 Cooney Contracting take the hassle out of your property repairs and insurance claims. We are registered and insured and all our work is personally supervised and guaranteed. We carry out your property repairs using our own team of experienced tradesmen and can even bill your insurance company direct - meaning no cash outlay for you! And best of all - our service is totally free of charge to you the insured. Has your property been affected by smoke, fire, flood, storm damage or burst pipes? 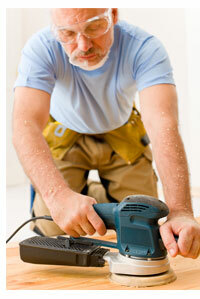 If so, Cooney Contracting can ease the headache of repairs by being your one-stop-shop. We provide a multi-trade service for both residential or commercial property. 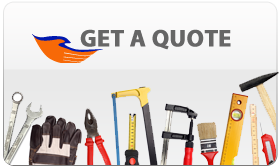 We cater for all your building, roofing, plumbing, carpentry, electrical, plastering, tiling and decorating needs. 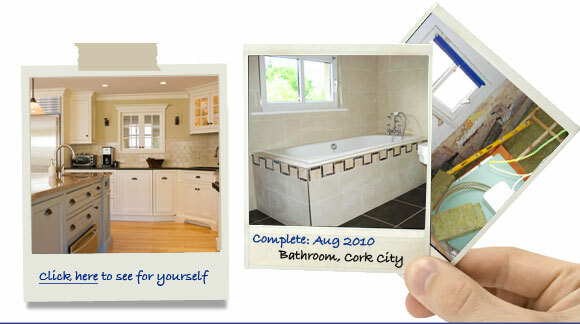 Cooney Contracting, a family run business in cork since 1950, are registered and insured and all our work is personally supervised and guaranteed. Call our office now on 021 4274886 or on mobile on 086 2217517. STEP 3. Upon receiving approval, Cooney Contracting will arrange for all trade work to be undertaken to your complete satisfaction. STEP 4. Cooney Contracting will invoice your insurance company direct - meaning no cash outlay for you! "All repair work was planned out and executed so well, and I am delighted with the results. My home looks better than ever thanks to Cooney Contracting"
R & N, Rochestown, Cork.